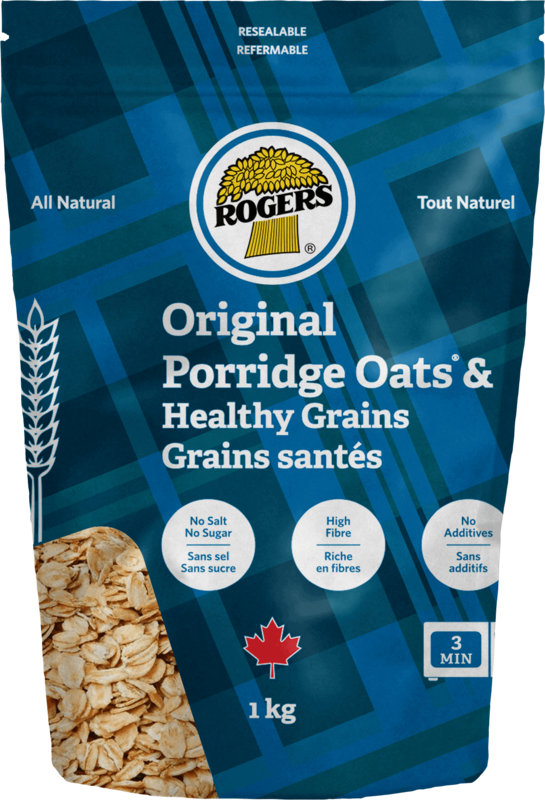 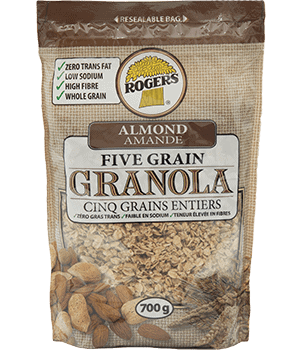 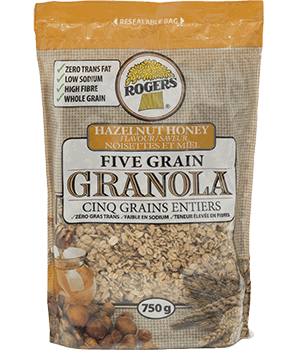 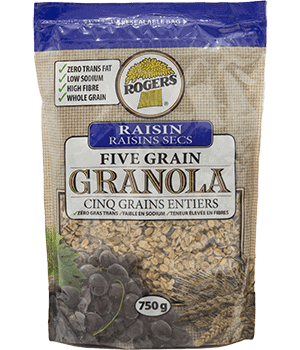 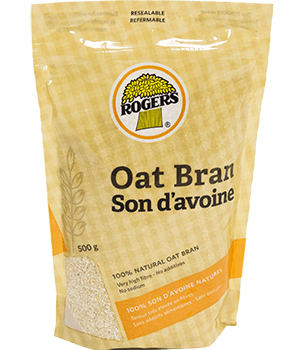 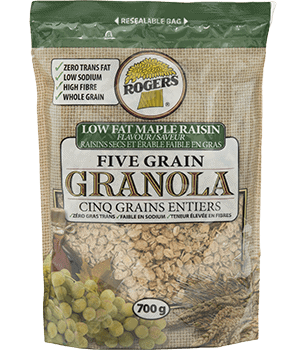 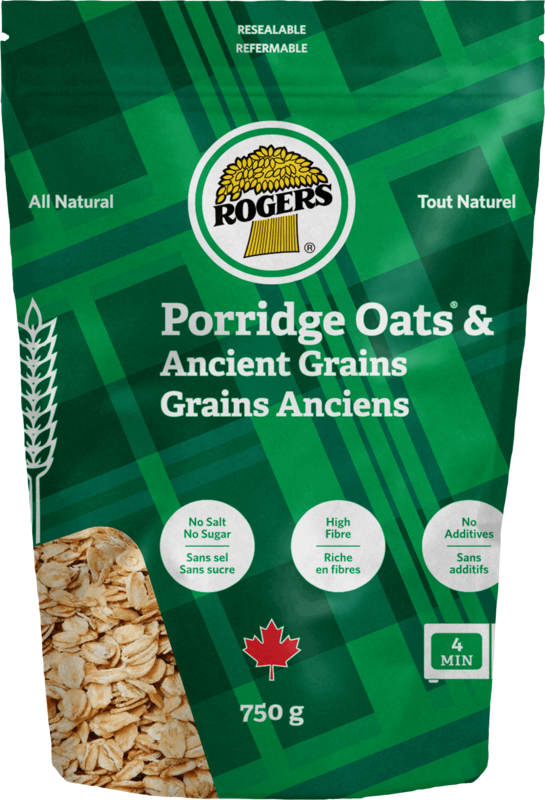 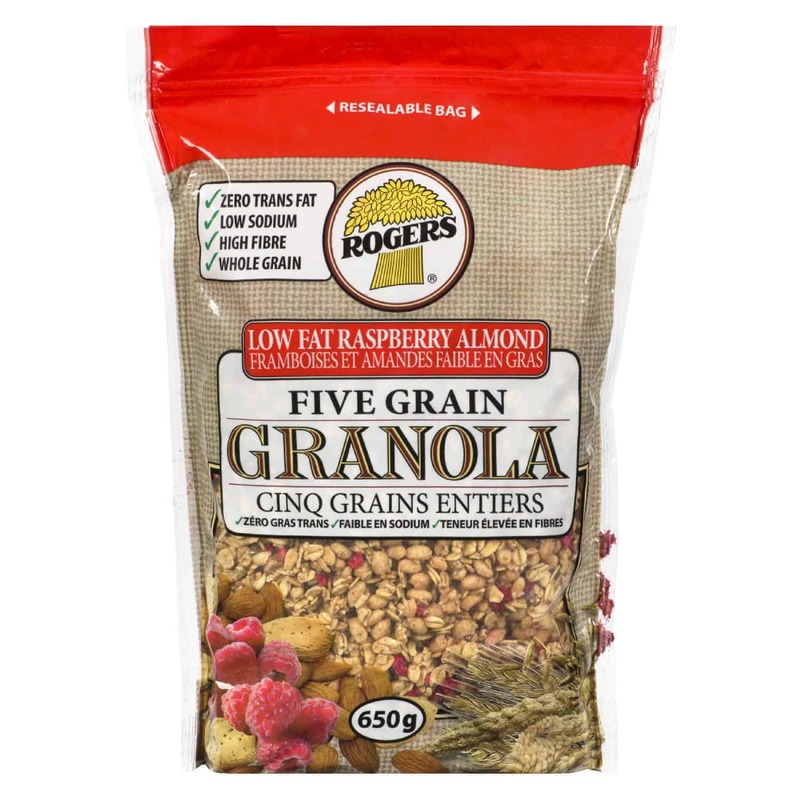 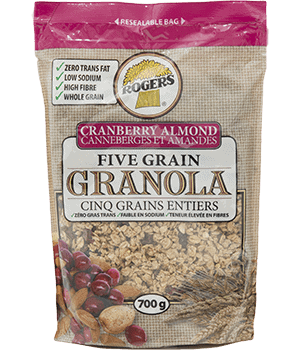 ROGERS 5 GRAIN GRANOLA ALMOND BLEND is a ready-to-eat cereal containing five different whole grains which are toasted with a touch of honey and brown sugar. 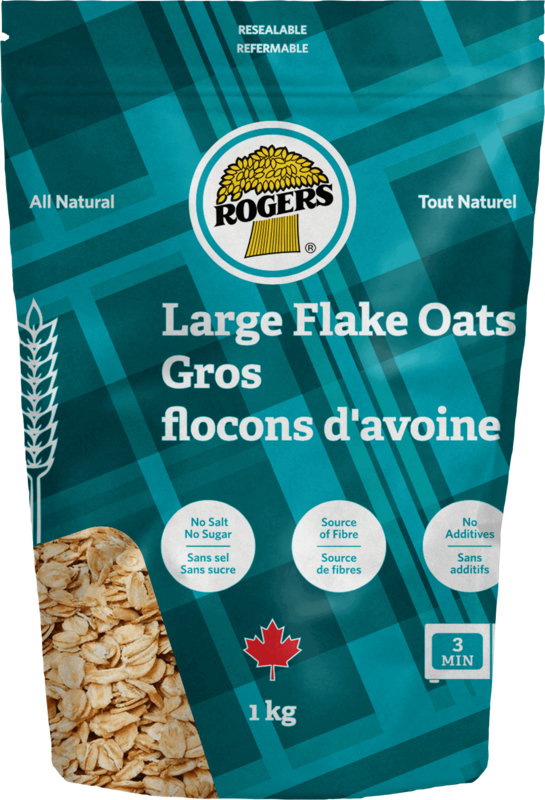 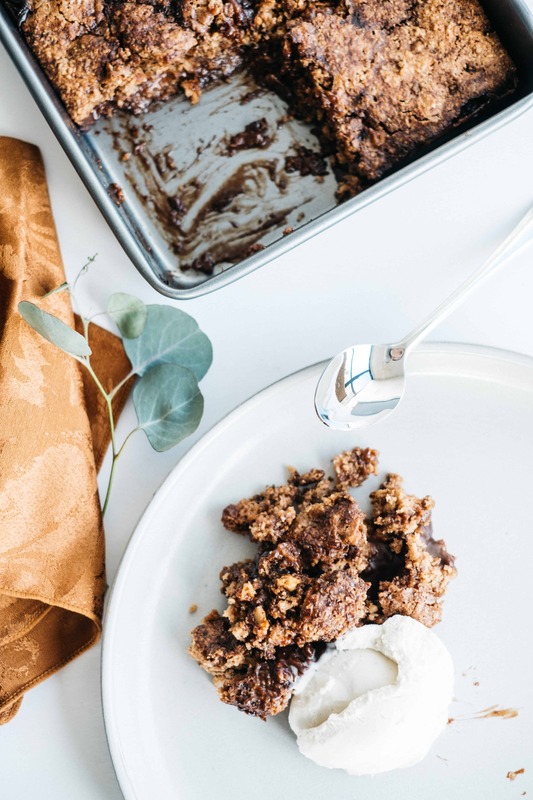 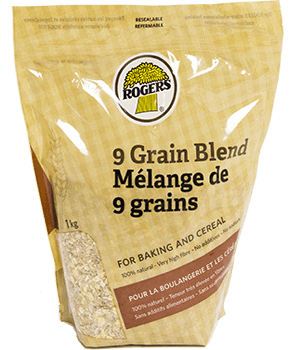 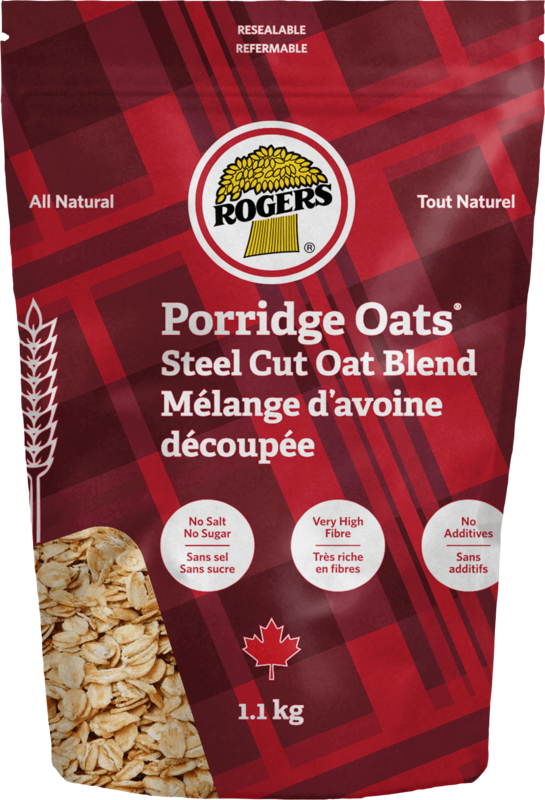 ROGERS FOODS proudly mills the highest quality flour and grain products for your professional needs. 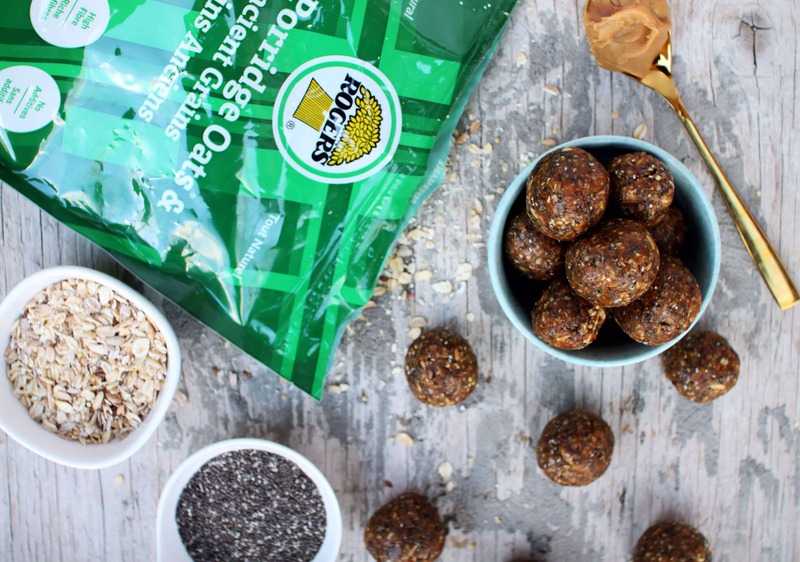 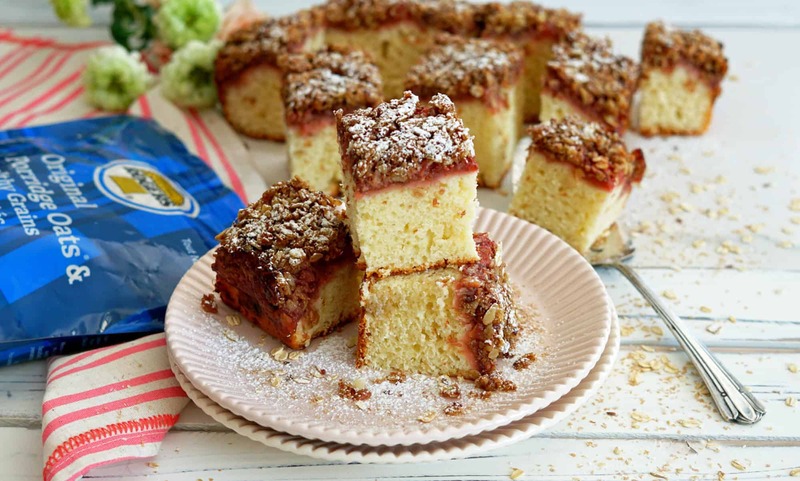 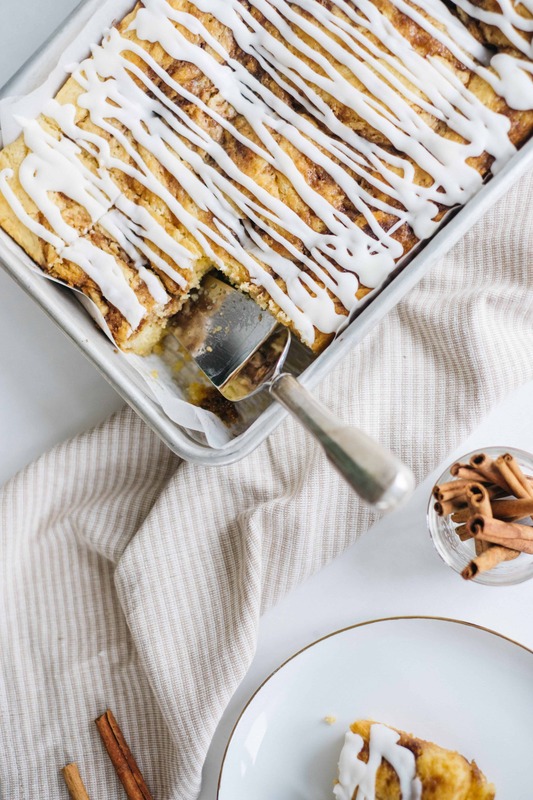 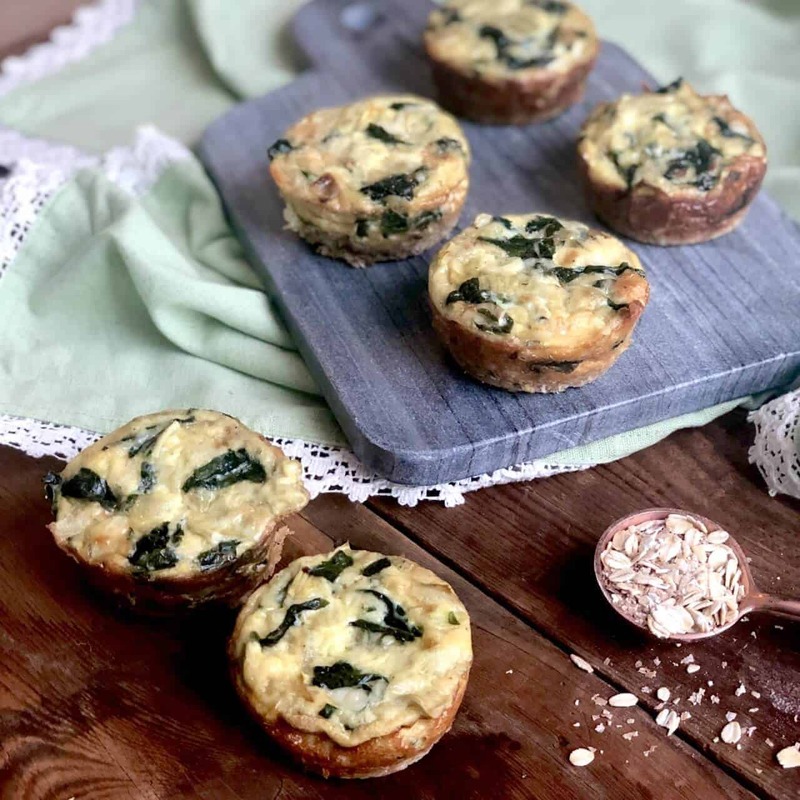 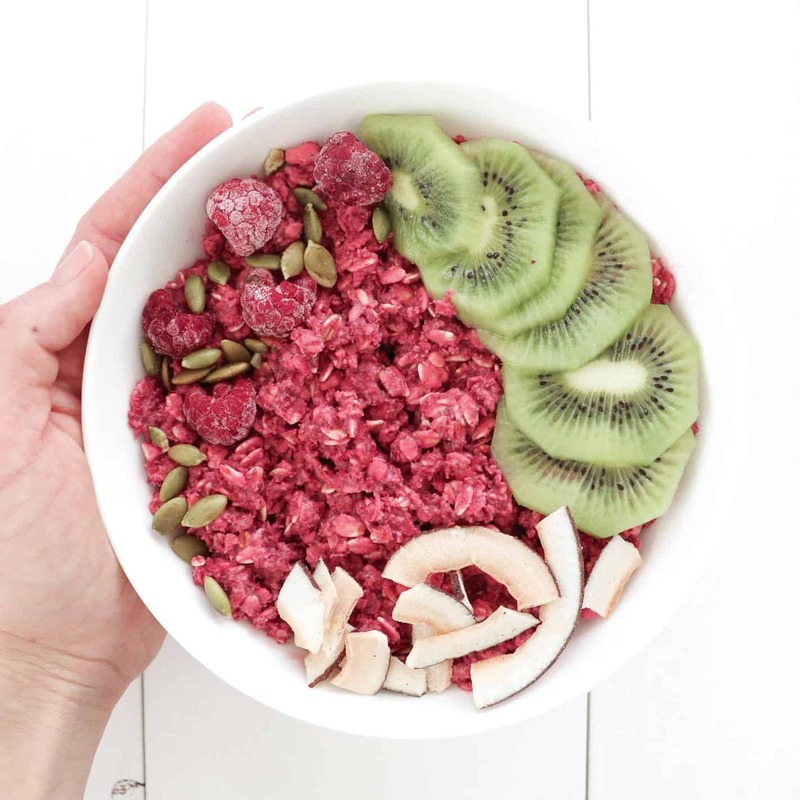 We know that great results start with the best ingredients.